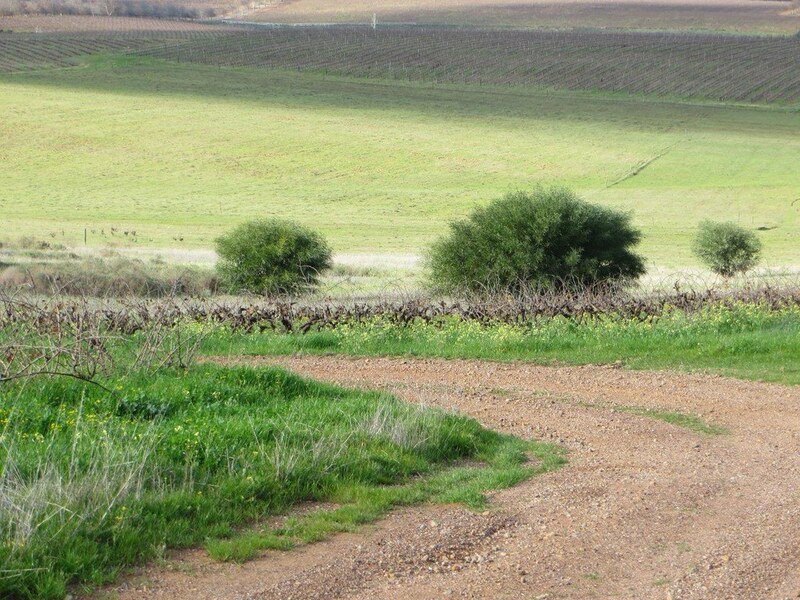 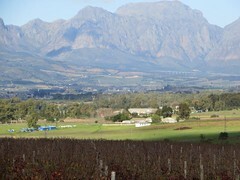 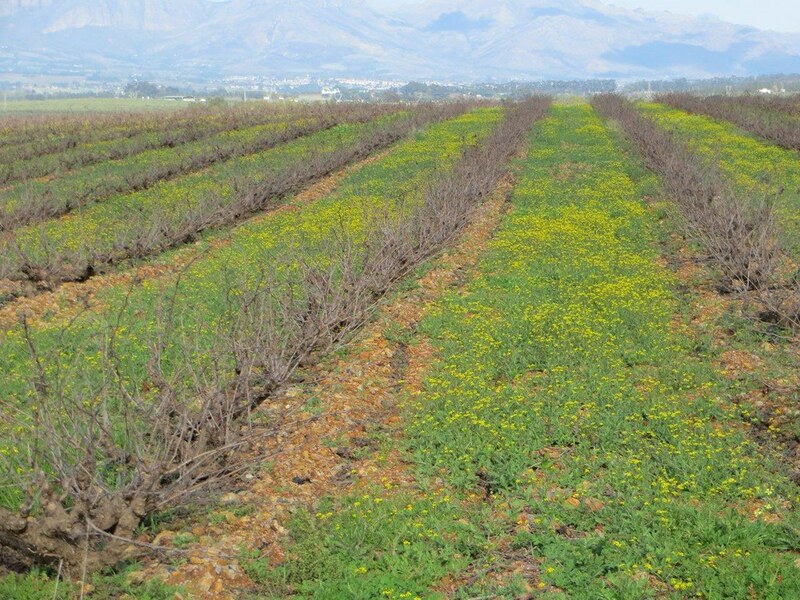 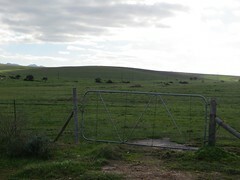 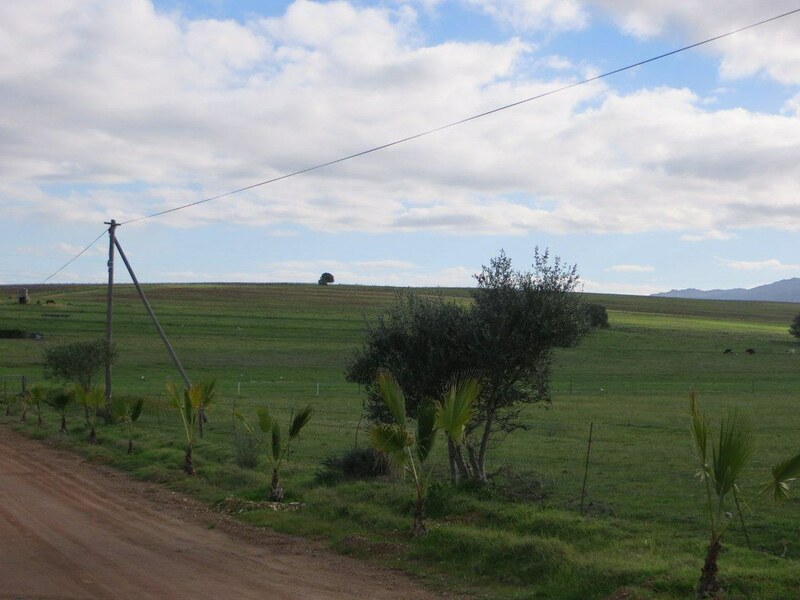 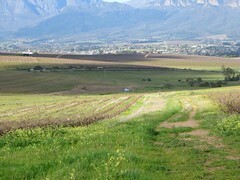 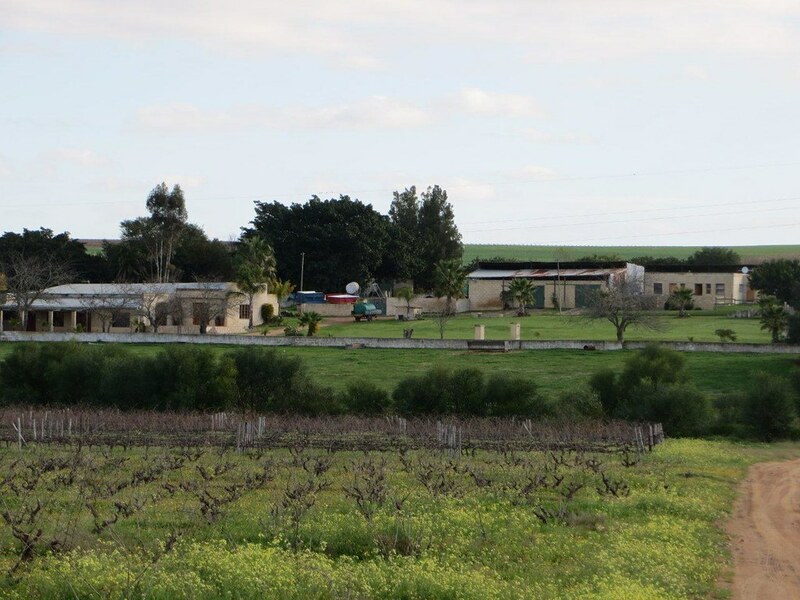 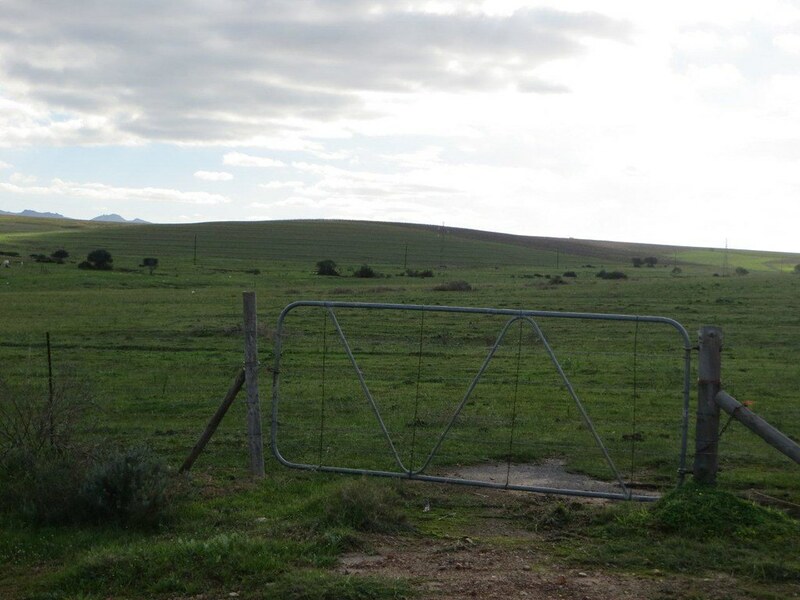 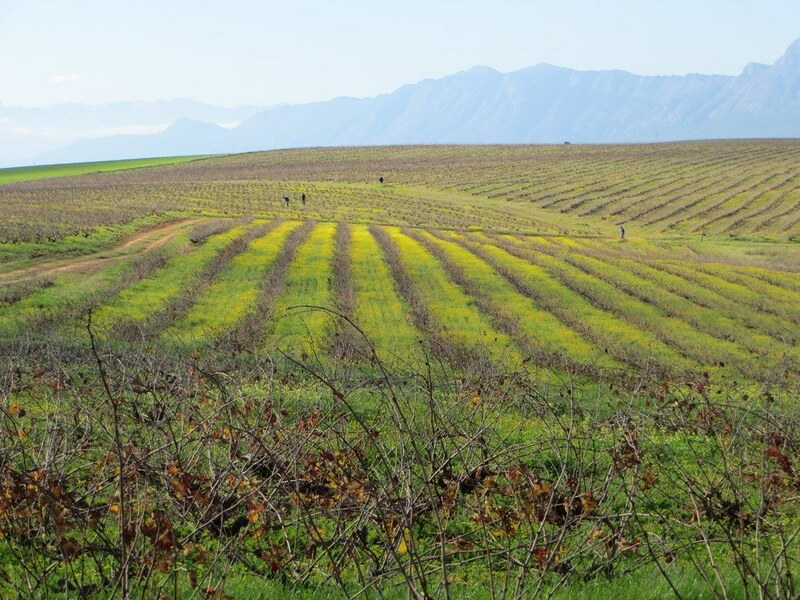 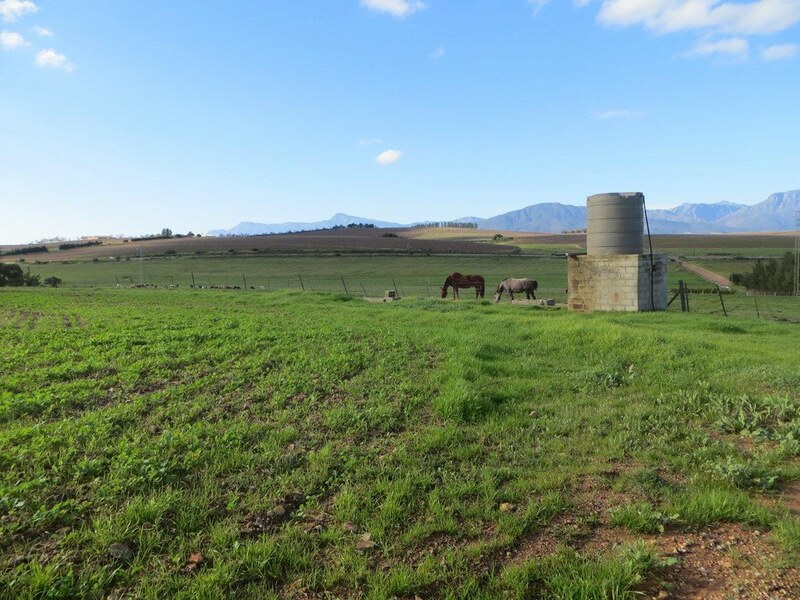 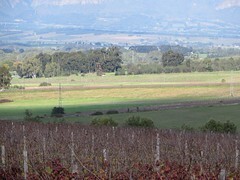 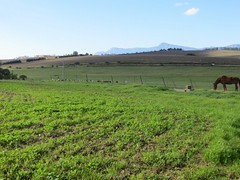 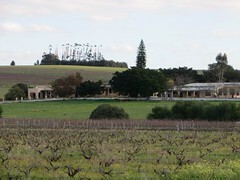 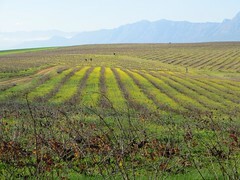 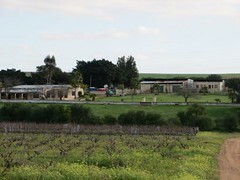 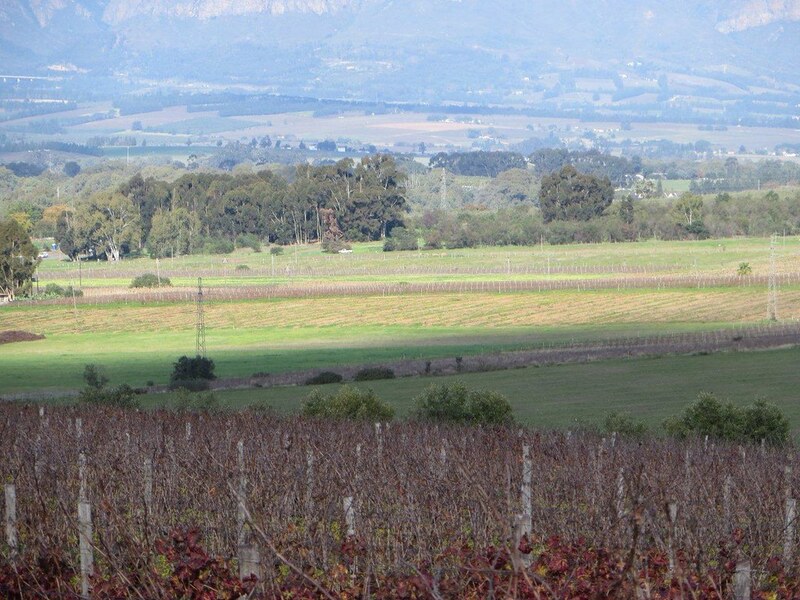 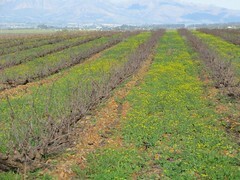 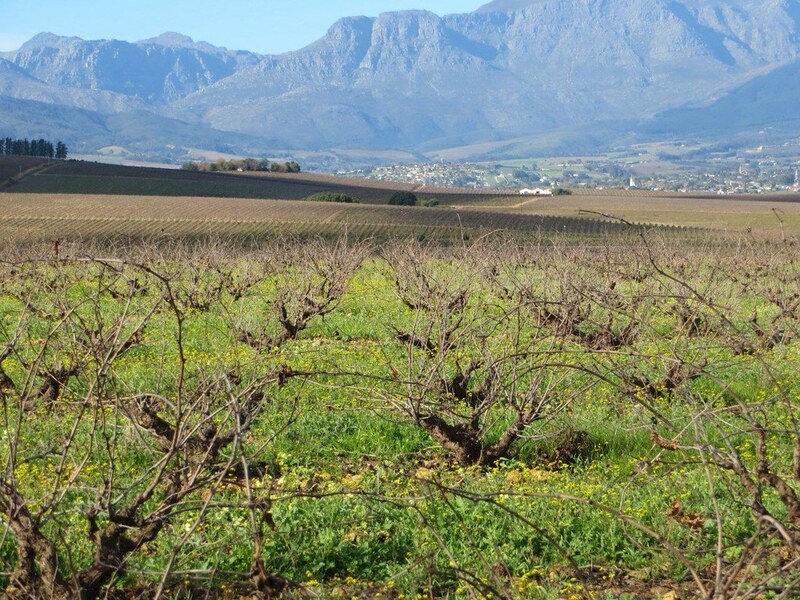 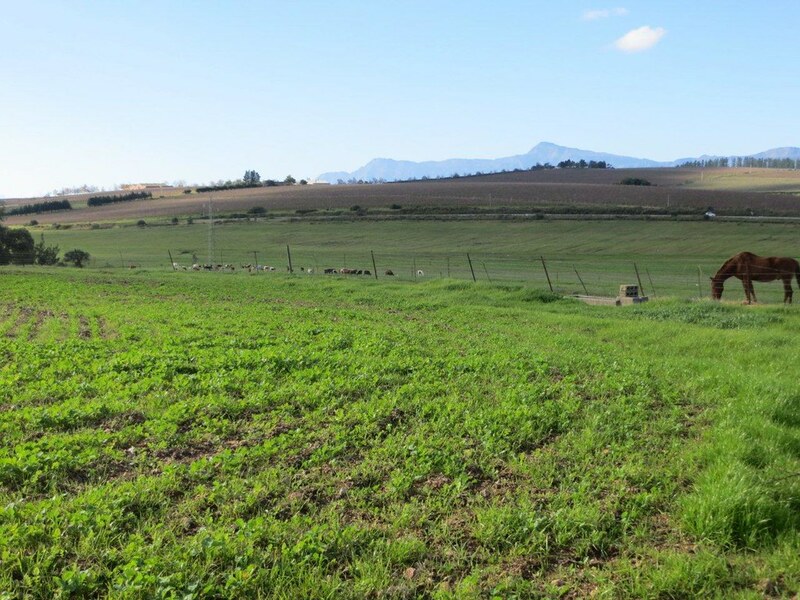 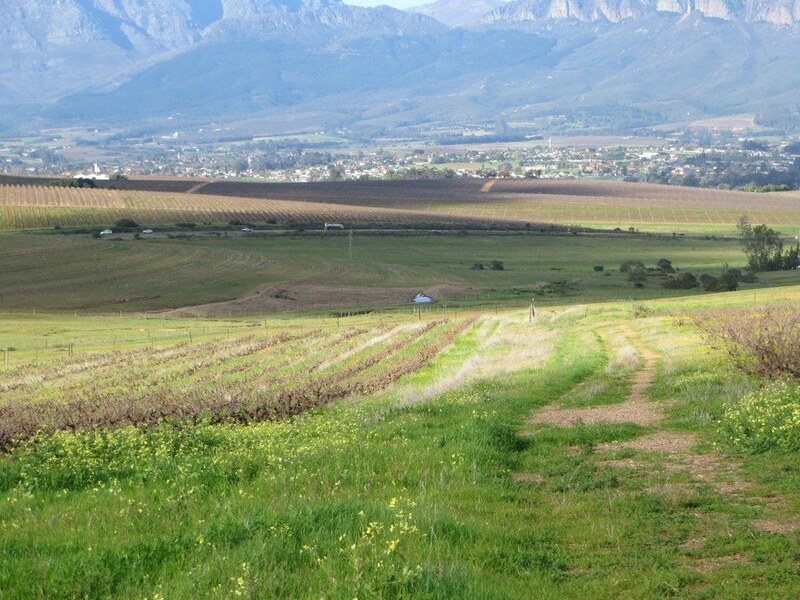 Wine and livestock guest farm for sale around Wellington in the Cape Winelands, Western Cape South Africa. The farm has 2 homesteads and 3 single flats. 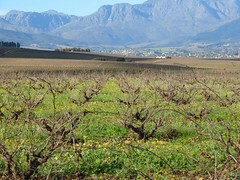 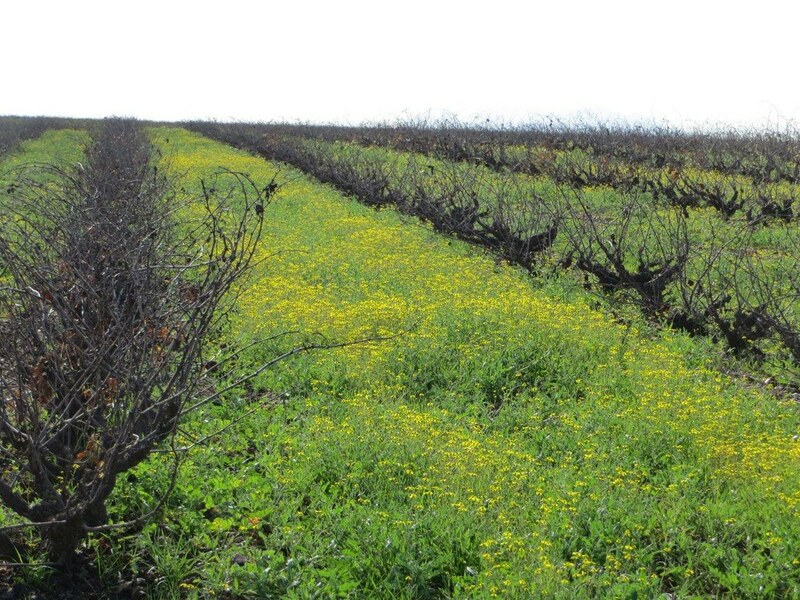 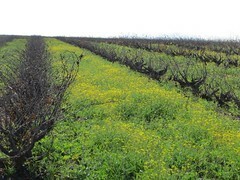 It has about 45ha of crop fields and 27ha grapes. 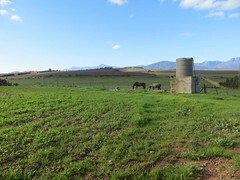 At the moment they have 35 cattle that is part of the sale.